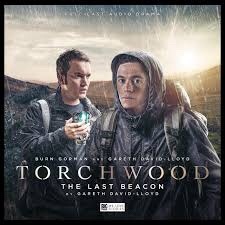 In Torchwood: The Last Beacon. A signal in a Welsh mountain is calling an ancient battlefleet to Earth. Owen Harper and Ianto Jones head up into the Brecons to stop it. 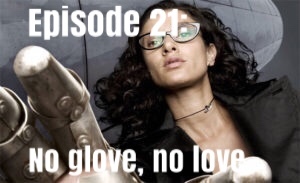 This story is lighter in tone, than most of the Torchwood stories, in the Big Finnish range. It’s also probably the funniest. This is a buddy comedy. The pairing of Owen and Ianto is an inspired idea. The story pits them against each other, they’re in a small Welsh community-Ianto is in his element. These are his people, whilst Owen is a fish out of water, the locals take an instant distrust to him. Having Owen on the ropes, allows for some deeper character exploration for this mis-matched pair. 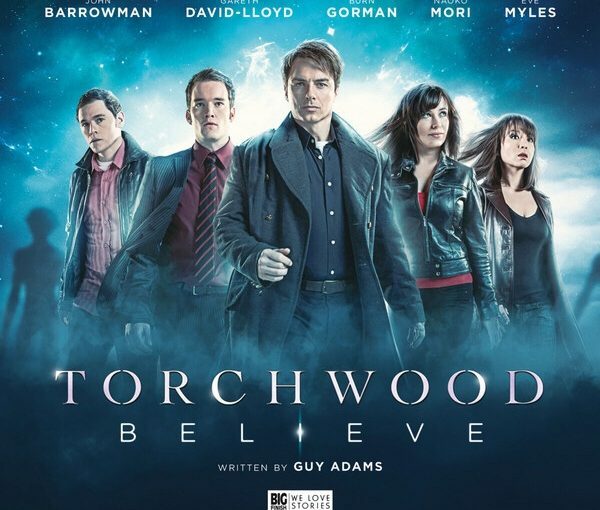 Torchwood on Big Finish, is Torchwood at its best and The Last Beacon is quintessentially Big Finish Torchwood. This is a fun story, which further develops the relationship of its leads. It’s difficult to believe this is Gareth David-Lloyd’s first foray into writing an audio play, the story flows like it’s written by a seasoned pro. Let’s hope he writes another. Highly recommended. 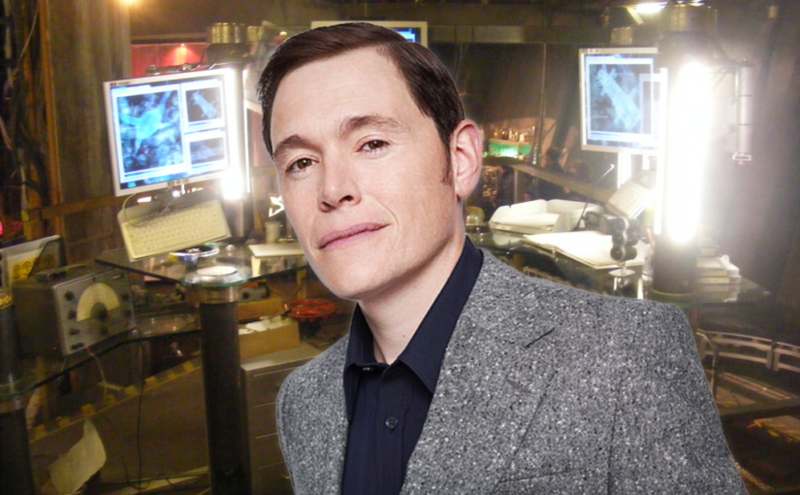 Former Torchwood actor, Burn Gorman has been cast in The Dark Knight Rises, which is potentially a career changing opportunity. Production is getting closer and closer. The film’s director Christopher Nolan has also added Daniel Sunjata and Diego Klattenhoff. 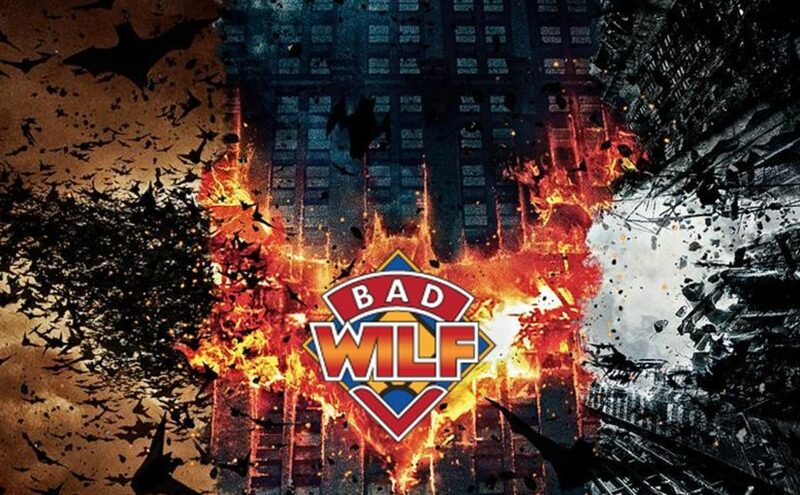 They are joining a cast that now includes Christian Bale, Michael Caine, Morgan Freeman, Gary Oldman, Anne Hathaway, Tom Hardy, Joseph Gordon-Levitt, Juno Temple and Josh Pence. Sunjata will be playing “a courageous special forces operative” and Klattenhoff will be “a rookie cop who is looking to make a difference.” No word on who Gorman will play other than a supporting role in the film.